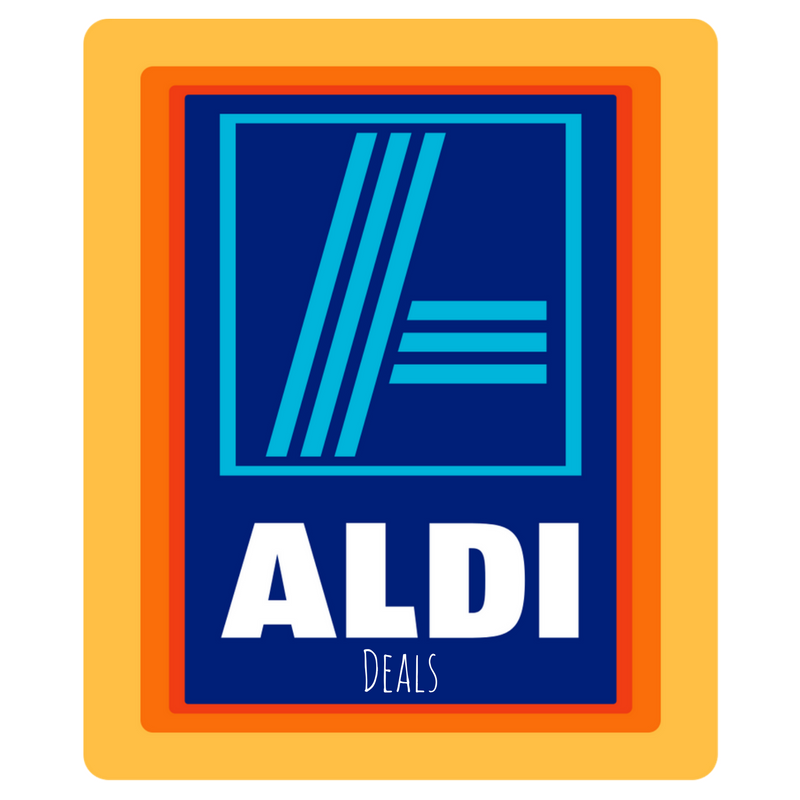 Aldi Supermarket Deals for 8/14-8/20! It's been a while since I've posted any deals or match ups. Slowly but surely I will be posting them again. If you've never shopped Aldi's, I would highly recommend it. They do not carry name brand foods but they carry the best produce and organic selection. These prices start on 8/14 and will end on 8/20.